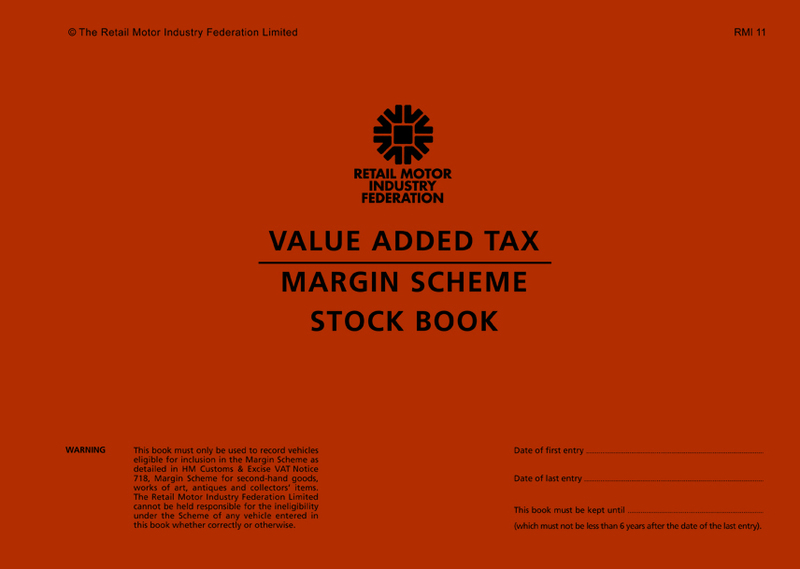 The RMI001 – T&Cs of Employment Form Pad – For use in respect of employees covered by The National Joint Council for The Motor Vehicle Retail and Repair Industry. The RMI001 is supplied as a 2 part 50 sets pad. Minimum order is 5 pads.